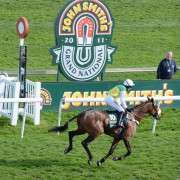 Trained by Donald McCain, Sydney Paget propelled himself to the top of the odds for the Coral Welsh National 2013 when he romped home at Haydock on November 23rd. 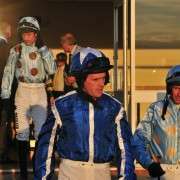 Ridden by jockey Jason Maguire, the six-year-old was initially believed to have been ear-marked for the Chepstow event on December 28th but it now seems that he may instead head to an alternative engagement, back at Haydock, on Saturday. 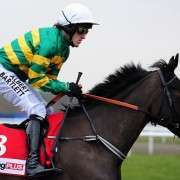 The 10/1 joint-second-favourite for the Coral Welsh National holds three entries for races between December 21st and December 28th including the One Stop Energy Tommy Whittle Handicap Chase at Haydock, the Paddy Power Chase at Leopardstown on December 27th and the Welsh National on December 28th as of yet, no firm decision has yet been made on which of the three options he will ultimately aim for. 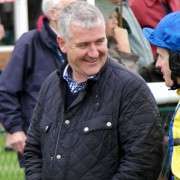 “Nothing definite but Haydock would be favourite as it's a race Donald likes to have runners in and Super Duty misses it. 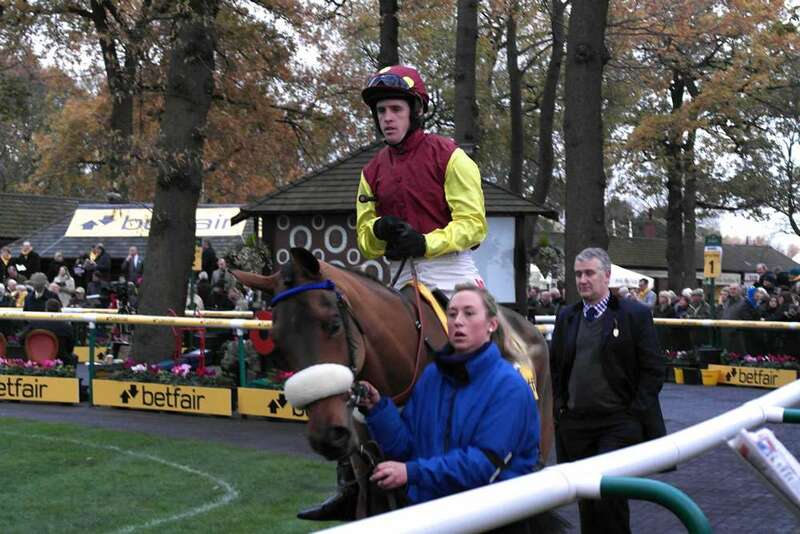 Sydney Paget has been allotted a very reasonable 10-08 for the Welsh National and should he take his place at the starting line it would be the lowest weight he has ever run off so the handicap has certainly not done him any harm. 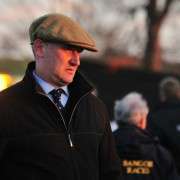 The Paul Nicholls trained Tidal Bay has been issued the top weight of 11-12 with Rebecca Curtis' Teaforthree on 11-02. However, should Tidal Bay be withdrawn at a later stage then conceivably the weights would increase dramatically as a result which in turn could mean a 10lb rise for Sydney Paget putting him on a much more difficult, but not impossible 11-06. By comparison, should he run at Haydock this Saturday, Sydney Paget will go off as a joint highest weighted horse at 11-12 and with less than two weeks between the races, it would be highly unlikely that he would run in both.